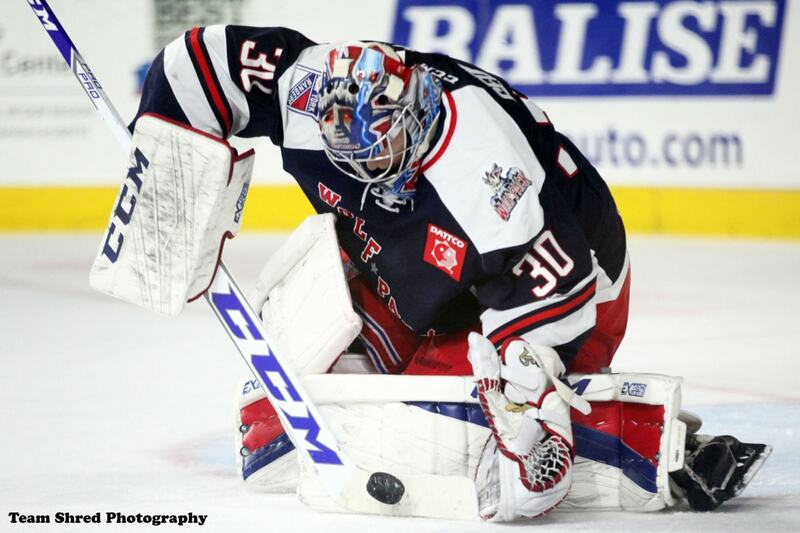 The Rangers have recalled goalie Marek Mazanec, sending Alex Georgiev to Hartford. This is not surprising at all. The Rangers have nine days off following Saturday’s date with Boston, so sending players down to stay fresh was always a certainty. This swap of goalies has been done before when the Rangers had breaks in the schedule. The Pack play tonight, tomorrow, and Sunday this weekend, followed by Wednesday, Friday, and Saturday next week. Georgiev won’t play them all, but that’s a lot of action while the Rangers are resting. Expect Georgiev back once the Rangers are back at the end of the month. ← Is it time to send Brett Howden down? Making this kid work for that new contract. Good deal. The kid needs to play. When he plays regularly he is a lot sharper and hence, quite good.